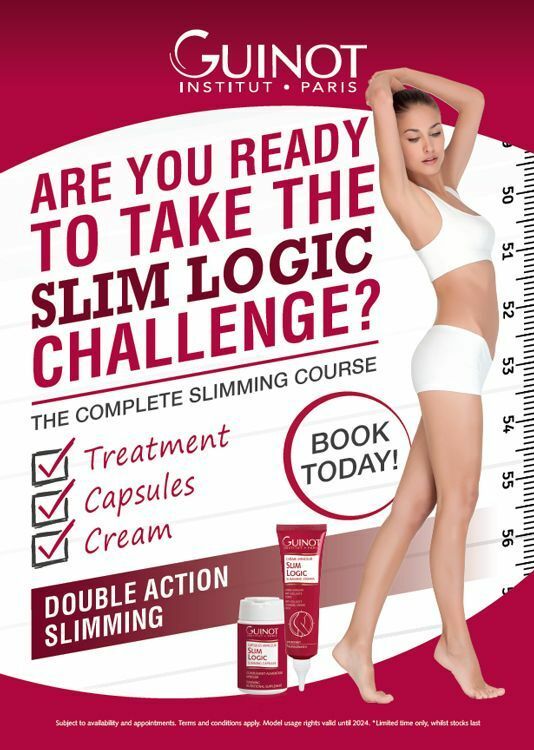 TAKE THE SLIM LOGIC CHALLENGE! 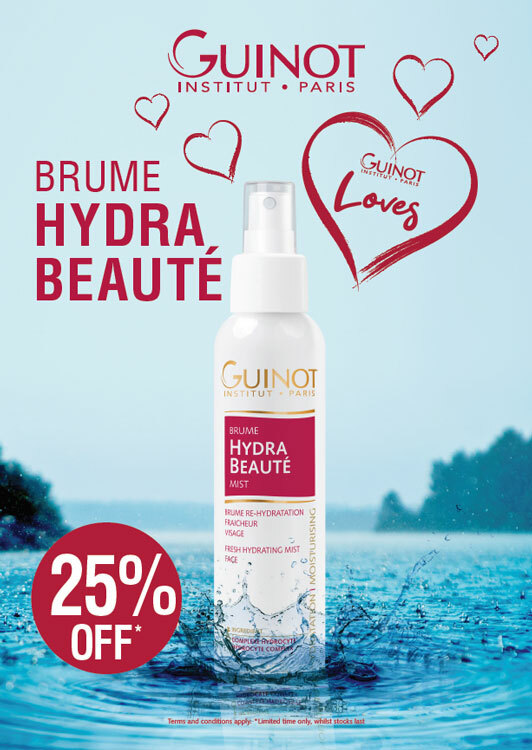 GUINOT LOVES Brume Hydra Beauté! Get 25% OFF this epic hydrating mist for a LIMITED TIME ONLY! It can be used over make-up and on the go, anytime, anywhere! 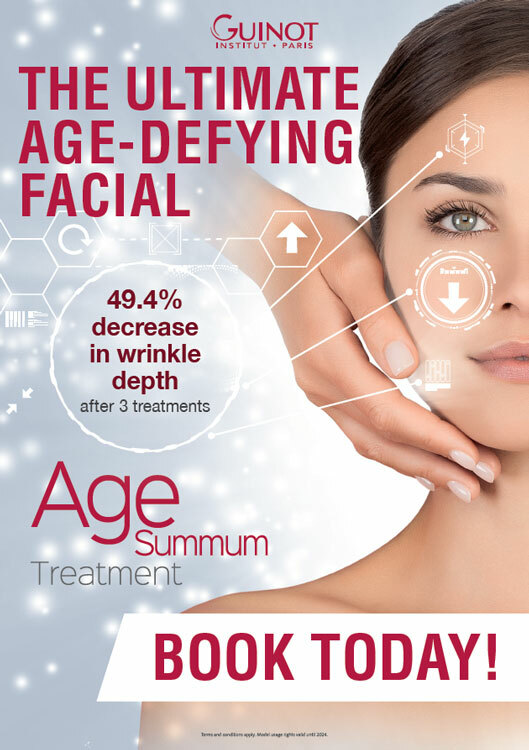 Delivers 49.4% DECREASE IN WRINKLE DEPTH after just 3 treatments! 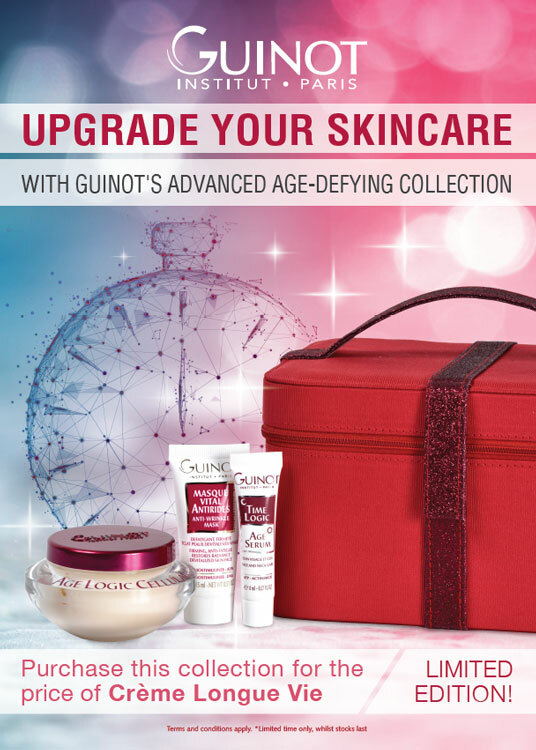 Purchase this entire advanced age-defying collection for the price of just Crème Longue Vie! This limited edition offer to subject to while stock lasts so be quick! !